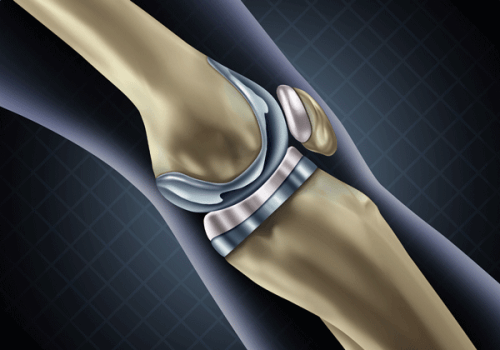 Did Your DePuy Attune Knee Replacement Implant Fail Prematurely? Across the United States, surgeons perform more than 600,000 knee replacements annually. Knee replacements provide relief, improves mobility, and increases the quality of life. Implants are projected to last more than 15 years. However, due to design flaws and manufacturing defects, the Depuy Attune Implant has had many premature failures forcing patients to undergo painful revisions. WHAT IS THE PROBLEM WITH THE DEPUY ATTUNE KNEE IMPLANT? The Depuy Attune Knee System used metal-on-metal components with a glue-like substance that held together the Attune Knee and a patient’s tibia bone. Research shows that the glue-like substance could not adhere to the attune knee implant. Revision Knee Replacement is much more complicated than the initial surgery. As with any surgery, there are potential risks involved and recovery time is often longer than what it was for the initial surgery. Because of the high right of failures of DePuy Attune Knee Replacements, thousands of patients who were seeking recovery from knee pain now will suffer additional surgeries, more pain and increased risks they will never fully recovery after a revision surgery. 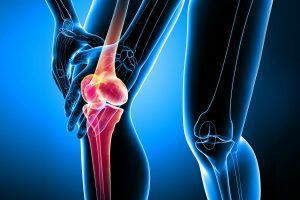 If you or a loved have been injured by a Depuy Attune Knee System contact our law firm today. We have board certified attorneys that can help you. 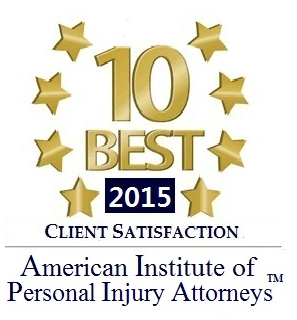 All personal injury cases are taken on a contingent fee basis. Attorney fees are collected only if we secure compensation for you.